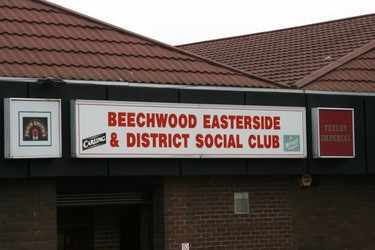 The Beechwood is situated in the heart of Easterside, Middlesbrough opposite The James Cook University Hospital. 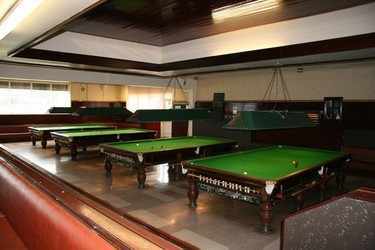 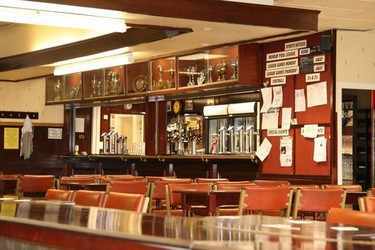 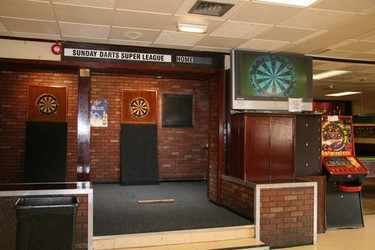 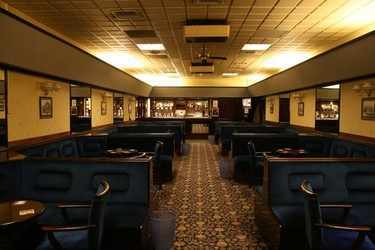 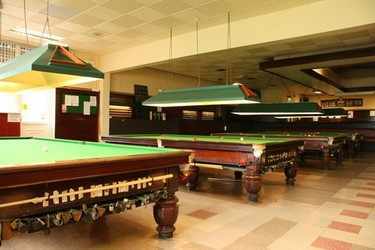 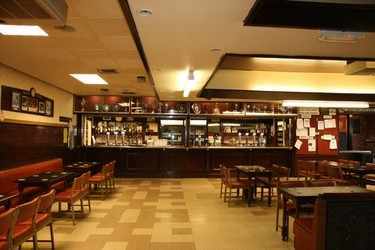 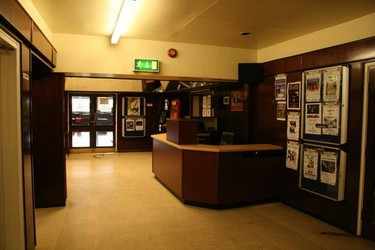 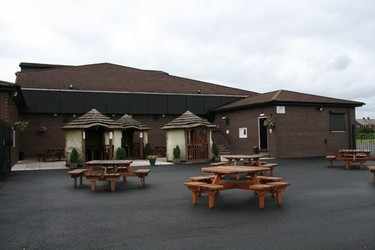 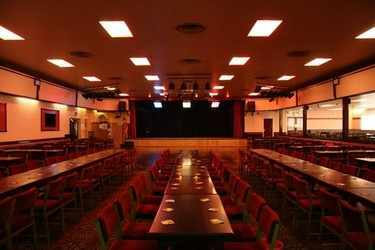 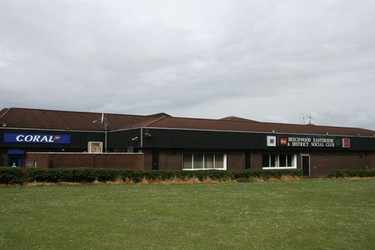 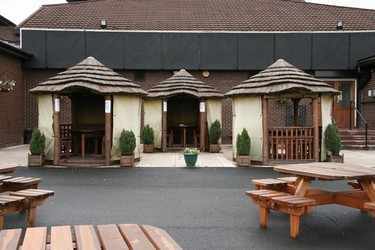 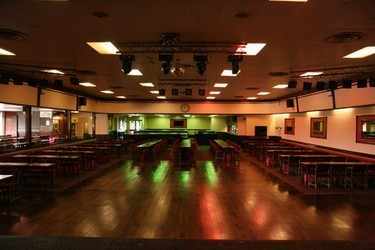 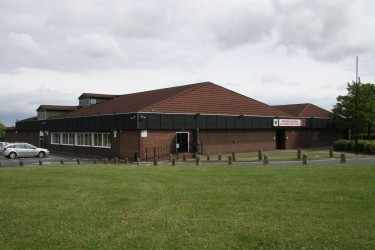 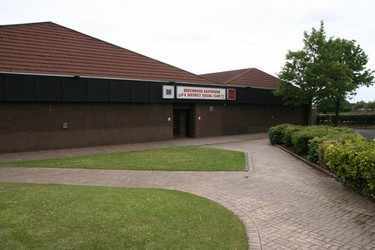 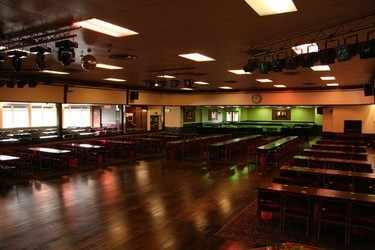 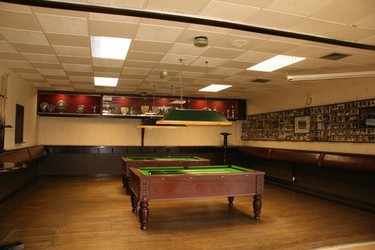 The Club, established in 1973, proudly offers a sociable environment, extensive facilities, sports teams, dancing, bingo etc. 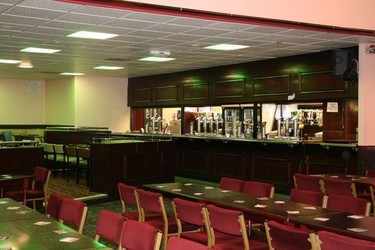 and regular live entertainment that is second to none.